Chinese offshore engineering firm Zhongchuan Offshore has placed an order at Taizhou Kouan Shipbuilding for the construction of a cable laying vessel. 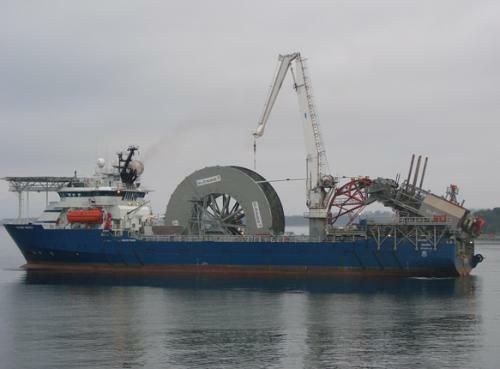 The vessel will be used for offshore cable laying and maintenance operations. Delivery of the vessel is scheduled in 2019. Zhongchuan Offshore was established in 2017 by Haiying Enterprise, a subsidiary of CSSC, cable maker Tongguang Cable Group and Beijing Minghua Xinda, and mainly engages in the businesses of offshore and subsea engineering and offshore equipment leasing.